Structured form data and the district manager’s own experience and personal touch (aka heuristics) are sometimes presented as alternative methodologies for the purpose of retail audits. Structured data consists of largely yes/no answers to mostly static questions on a form. 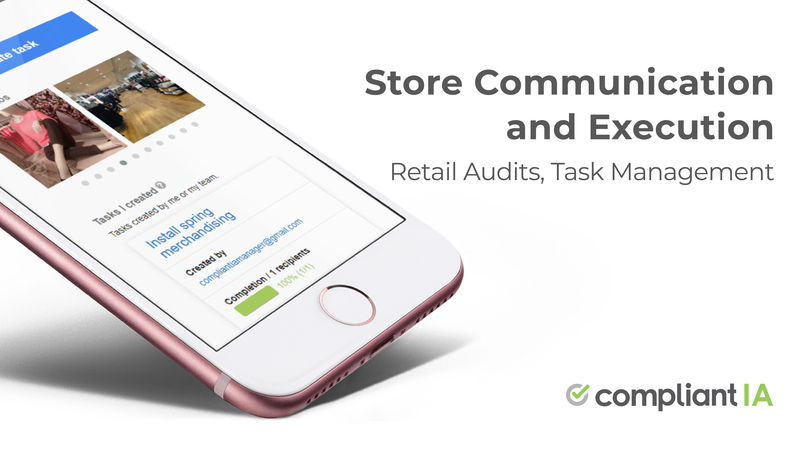 When a district manager fill-out a form that rates the store against the brand’s standards and best practices, she is collecting structured data. On the other hand a heuristic approach is largely based on the district manager’s experience and two-way communication between the district manager and the franchisee. The action plan is often a product of heuristics consisting of the district manager’s comments and recommendations. Which method should you use? We strongly believe you should use both structured data and heuristics to drive performance in your stores. Here is why. Structured data lets us know what works, where and when. The modern world runs on structured data. Structured data lets us know what works, where and when. It gives unequivocal standard metrics that let us compare apples to apples. Structured data offers guidelines that are easy to follow. It is a standard contract between the brand, the district manager and the franchisee that documents, in no unequivocal terms, what is expected. Structured data goes further: it allows us to spot trends and opportunities. It allows us to run reports that aggregate and rank performance according to standard, consistent and fair metrics. Computer systems and databases have enabled us to have and use structured data in this manner and I think few tasked with managing a multi-unit retail operation would abandon structured data. For all its virtues, structured data mostly tells us what the problem is, not necessarily what the solution should be. This is where experience comes in. This blog has often argued that the experience of a district manager is absolutely critical to the success of a franchise-based retail operation. A heuristic approach leverages the district manager’s experience and understanding of each store and takes a less formal approach to problem discovery and solving. It requires the district manager and franchisee to have an honest, open and collaborative two-way conversation. Heuristics shine when the path to the corrective action is unclear and/or heavily dependent on the franchisee’s specific situation. Again, few people would argue against the benefits of heuristics. For all the benefits of heuristics, heuristics alone can be dangerous. Heuristics are hard to scale, hard to measure and hard to manage. How are your stores actually performing? Are all district managers performing at the same level? 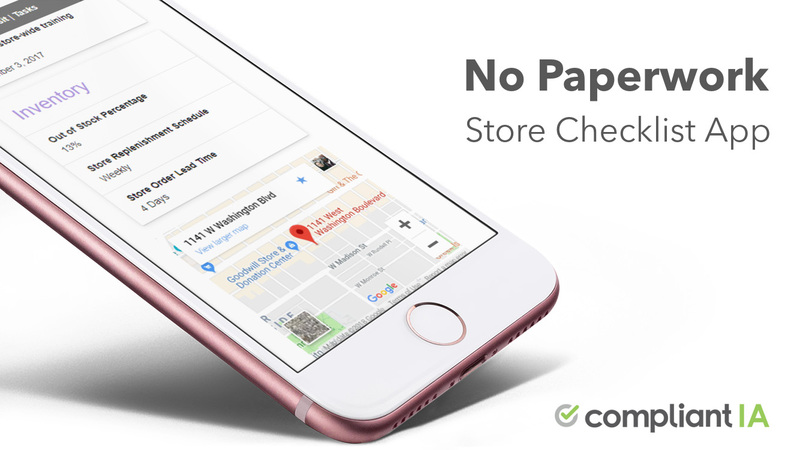 Are your stores consistently getting the help they need? Where are you strong, weak or trending down? Can you even tell? Without structured data to guide the heuristics and provide some assurances of minimum standards compliance, a retail business is putting its reputation at stake and has no way of ensuring the consistent execution of retail standards across the chain. Which brings us back to where we started. We believe performance is achieved using forms, software AND people, metrics AND collaboration, structured data AND heuristics.